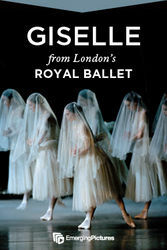 Giselle is the quintessential Romantic ballet. It transformed the dance world when it was first performed in Paris in 1841 and remains at the centre of the classical repertory. Although the choreography and designs have undergone many changes over the years, the essence of Giselle remains the same. The Royal Ballet’s production uses Marius Petipa’s classic version (after the original choreography by Jules Perrot and Jean Coralli), first staged in St Petersburg in 1884. The role of Giselle provides a dancer with many technical and dramatic challenges, from the character’s early love to her poignant descent into madness and final gesture of forgiveness from beyond the grave. 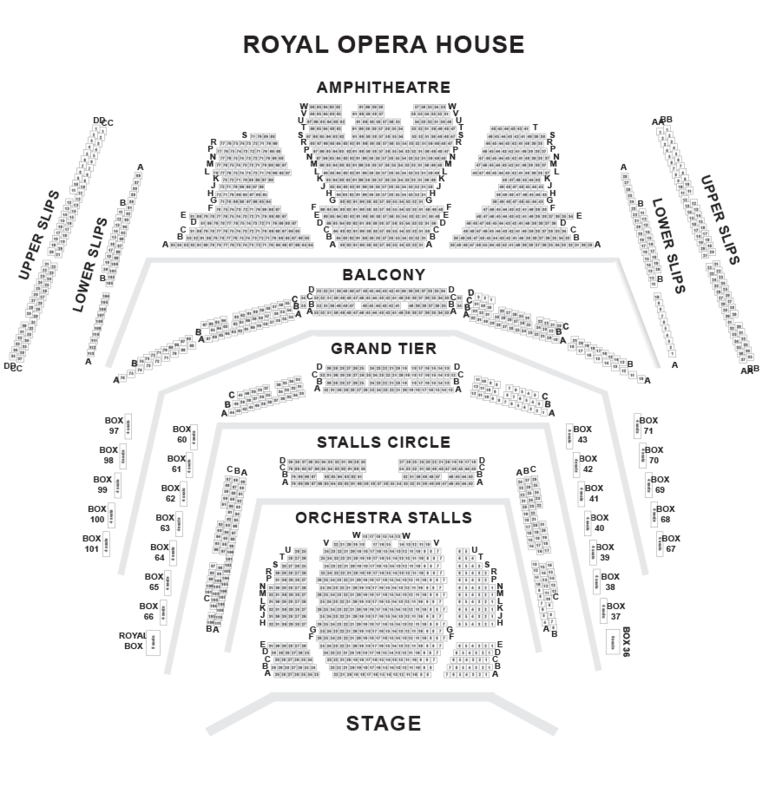 The first act of the ballet is filled with historical detail and rustic colour. By contrast, the second act (known as the White Act) plunges the audience into an eerie moonlit forest haunted by the ethereal Wilis – vengeful spirits of young brides who died before their wedding day. With its combination of memorable story and exquisite choreography, Giselle is the perfect way to discover classical ballet.